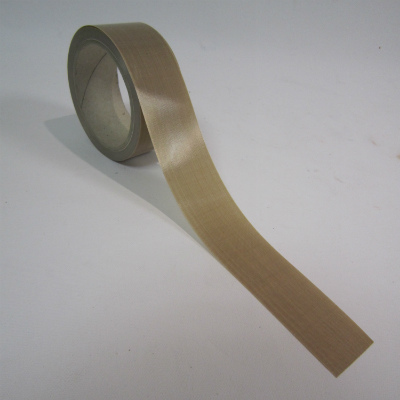 Teflon tape coated glass cloth with high coat weight and silicon adhesive. Uses include sealing in plastic bag conversion and a release sheet in heat sealing. High temperature adhesive to be used on heat sealing machines (Bar Sealers). Visit our bar sealers page for more information. 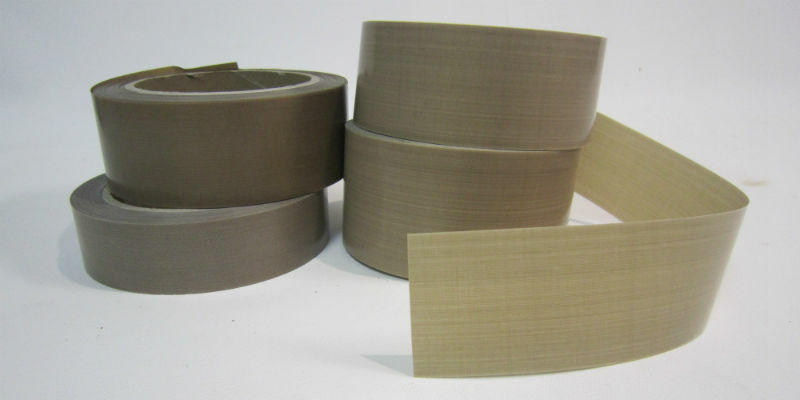 Ultra high molecular weight polyethylene film providing excellent abrasion and wear resistance. It also offers anti-stick and low coefficient of friction properties at temperatures under 105deg C.
Available in 3 grades. 3Thou, 5Thou and 10Thou. Each can be slit to any desired width. Please contact us for pricing on a custom made size. Teflon tape is available with pressure sensitive adhesive or without adhesive in either of the grades. 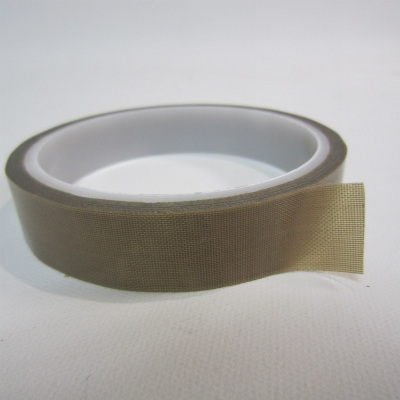 Adhesive or non adhesive Teflon tape is available in sheet form in either grades. Please contact us for pricing and further information.